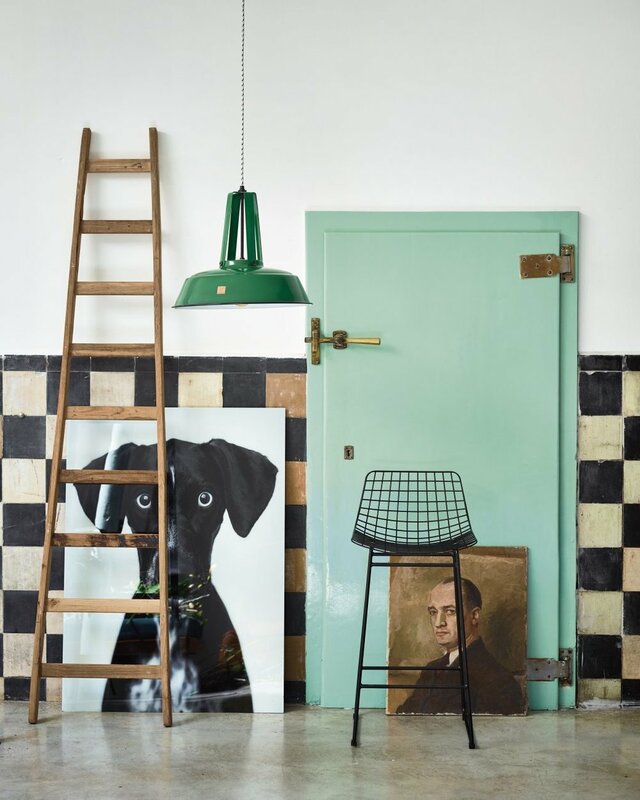 This is in my humble opinion,the best collection yet from Dutch homeware brand HK Living. The 2017 collection has a distinct cool retro / tropical vibe. Their new ceramics scream 1970, the colours are bright, rattan is still there (yay!) alongside some more modern pieces of furniture.There is something for everyone!